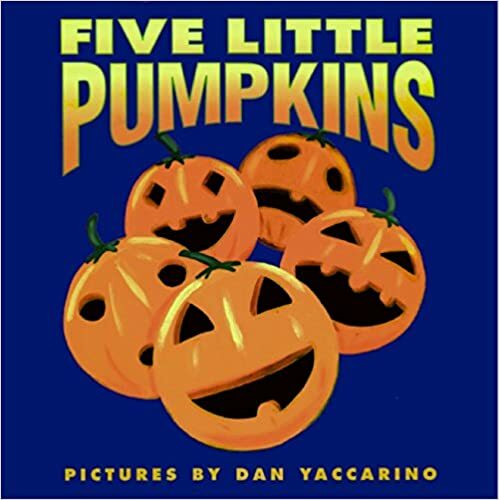 We wrapped up another week of the Virtual Book Club for Kids with Five Little Pumpkins by Dan Yaccarino! 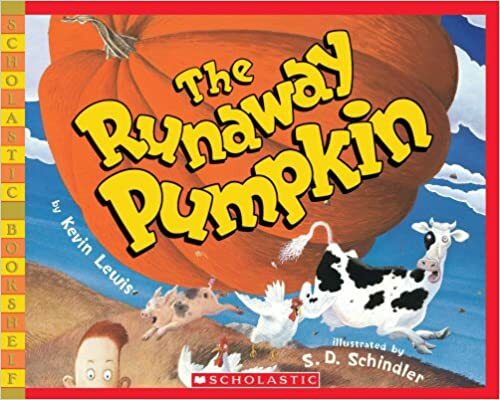 This week was all about pumpkins, and to be perfectly honest, while I was truly looking forward to this one, I mentally hit a wall. I had no real energy to do much of anything related to this week. My birthday was this week, but Jackson got sick and has some bad teething going on, so the week just felt over before it even got started. 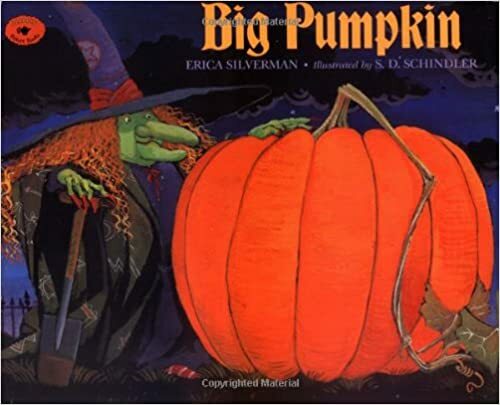 I was super excited about discovering a local pumpkin patch that offered a story time, which would have been the perfect addition to such a bad week; however, with Jackson running a fever, there was just no way. But we'll definitely try again next Friday. 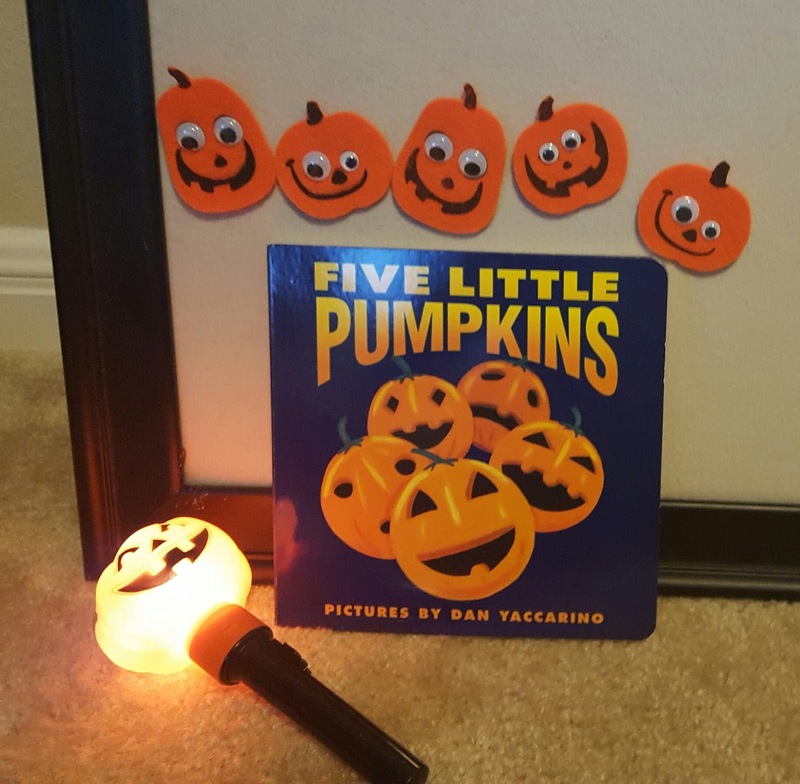 I will say that despite our lack of interest in the activities, the boys do love books and reading, so for the most part, our week was made up of reading the featured book, Five Little Pumpkins, so many times! This is a good quality board board that repeats the finger play in big text across the top of the page. 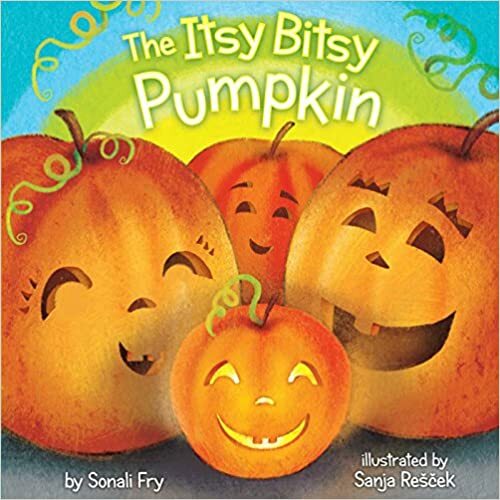 The illustrations are bright and bold, which truly highlights the playful spirit of the rhyme and keeps both preschoolers and babies entertained. My favorite feature is that each pumpkin has an individual, vivid expression that we were able to use to discuss emotions: Which pumpkin is happy? Which pumpkin looks sad? This one has been a favorite of Maddox's since his first Halloween four years ago! Since both boys were enjoying the rhyme so much, we kept finding different ways to retell it! 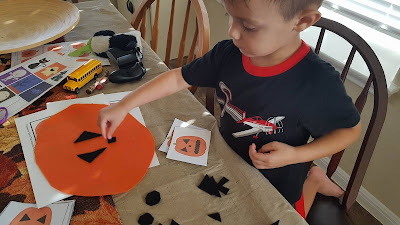 I had some felt pumpkins that I've used for years to put on our flannel board, which is a great way to introduce and reinforce counting. However, this year proved that it has outgrown its use in that regard since Maddox is well above simply counting to five! He did enjoy playing with the pumpkins and making up silly games with them though! Next year, Jackson can start the counting game! 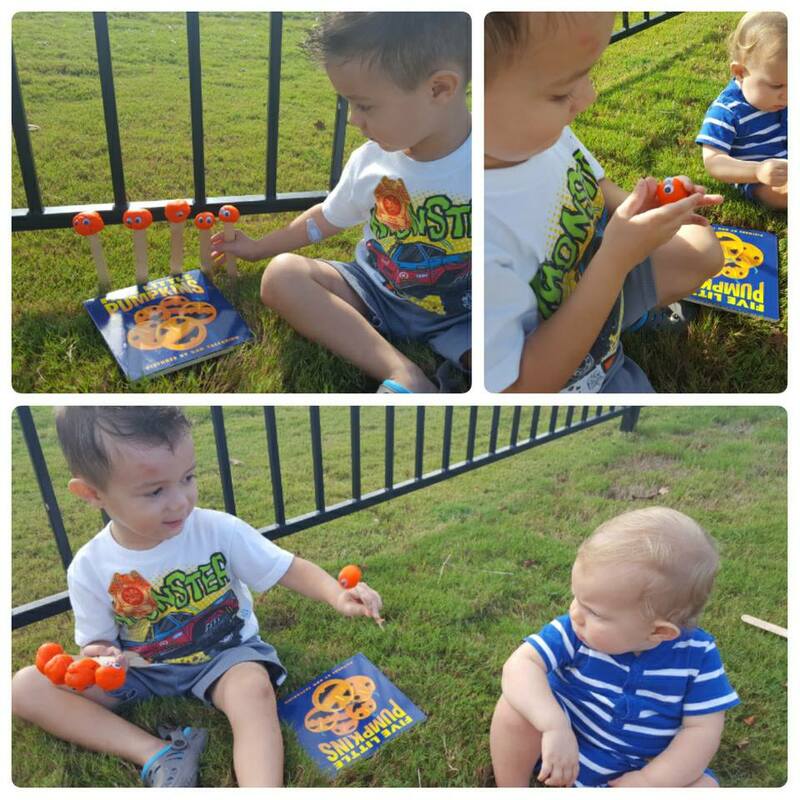 Another day, we ended up taking the book outside for some more story retelling at the park using playdoh, inspired by Growing Book by Book. Jax: "And what exactly do you want me to do with that?" I helped Maddox roll pumpkin heads and then he put the popsicle stick and googly eyes on each one. He really enjoyed playing with those and took them all over the park to create his own stories! Eventually, he decided he just wanted one big pumpkin head with three eyes, which rode home in his bike basket! 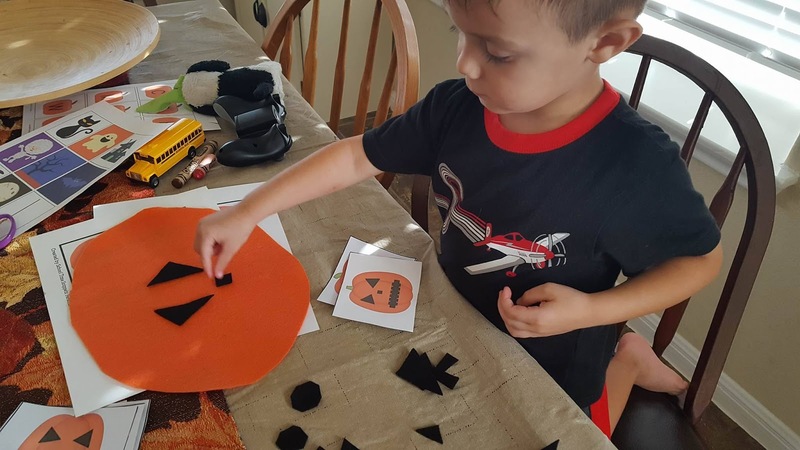 Another day, we used felt to create different pumpkin faces while reinforcing shape recognition inspired by Teach Beside Me. 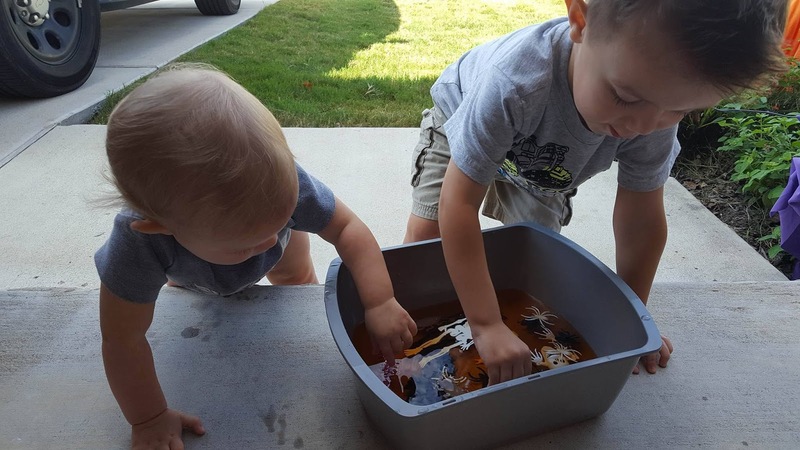 This is another one of those activities that I love mentioning that works great to keep the kiddos busy when you need some time to cook or clean. Maddox made piles to sort eyes, mouths, and noses and then just worked through each face on his own. He never asked for me once! 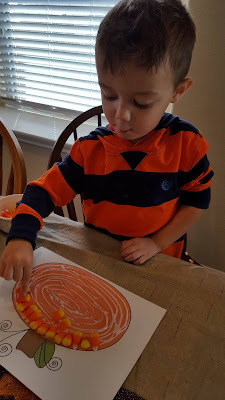 Last year, we created pumpkins using colored wagon wheel pasta from Mom to 2 Posh Lil Divas. This year we used candy corn not just because it's one of our favorite Halloween candies, but because quite honestly, all I had to do was open the bag! The ratio of candy placed on the paper to the amount eaten was probably 1 to 5, but it was the end of the week and ultimately, it was nice to sit with him and share a treat together while crafting! I have a hunch that this was his favorite activity this week! I used the same gem stones from last week's leaf activity and just replaced the images in the muffin tin with this printable. A great way to introduce initial sounds using the holiday. 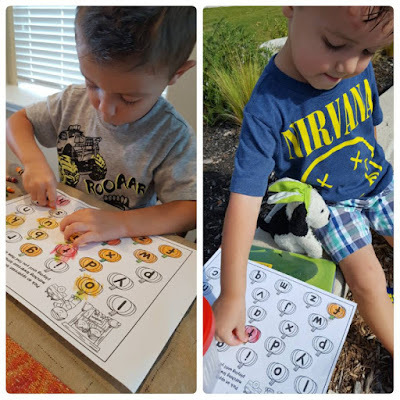 There are only nine images to include a repeat sound, but for young preschoolers who are just beginning this type of learning, it doesn't become overwhelming for them. 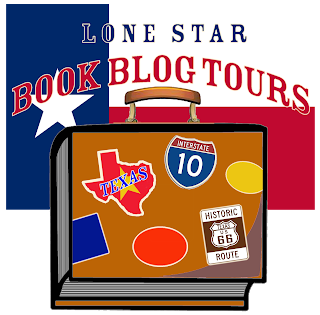 Maddox really enjoyed it! 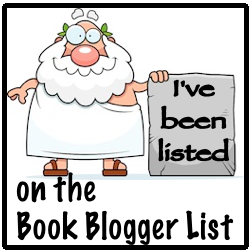 I kid you not that I must have read this one 1,000 times and that was only on Monday! Another one I read about 2,000 times just on Tuesday! And for something a little more Halloween inspired, we talked about how colors are created by using a jerry-rigged water table! 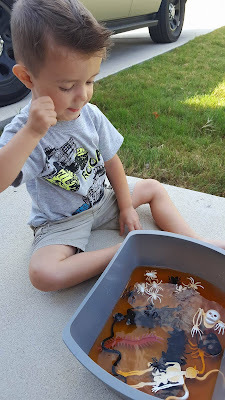 I found a bunch of plastic bugs and skeletons in the Halloween decorations and since both boys love playing with water, I threw everything in a bucket and we talked a little about how the color orange is created by using red and yellow. They had fun and I got to read for a bit! The following activities are all honorable mentions that I thought were fantastic; however, we just didn't get a chance to do them during the week. I want to hold on to them though for future reference and perhaps you do too! It's kind of funny that after putting this all together, we really did a lot more than it seemed! It certainly didn't feel like it though! What activities did you do? 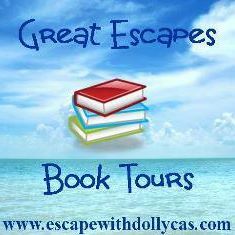 Please share in the comments because I love getting new ideas! 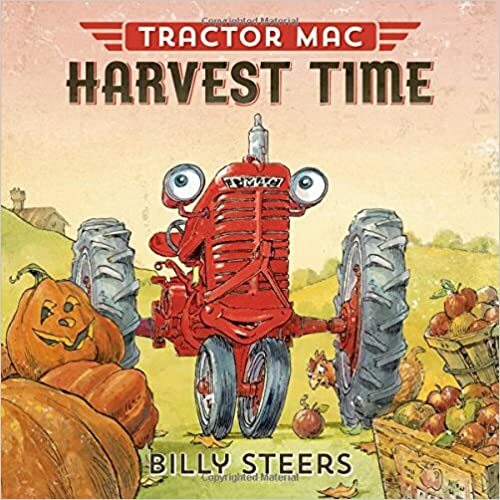 Next up - farms with Little Blue Truck!